A dynamic group of curators and creative practitioners have been assembled to lead a series of day long projects, discussions and critiques resulting in new works and an exhibition to be presented at Rathfarnham Castle, Dublin during PhotoIreland Festival 2016. 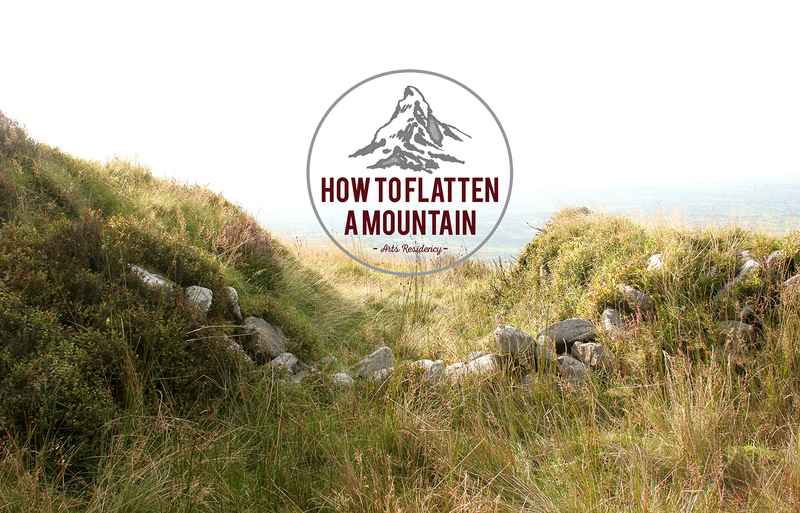 How to Flatten a Mountain is a residency open to emerging and mid career visual artists whose practice in whole or part, makes use of digital or analogue photographic processes. Applicants must be 20 or older and may be enrolled in third level or graduate degree programmes. Applicants should be sure to present a cohesive body of recent work along with accompanying artist statement.